If you look at the hour hand of a clock you will not notice the movement, but you cannot conclude from your observation that hour hand does not move. Similarly if you daily look at what is happening in cloud computing you will hardly see any movement. However, if you step back and compare the present with the scenario that existed two years back you will get a more realistic picture of the change. 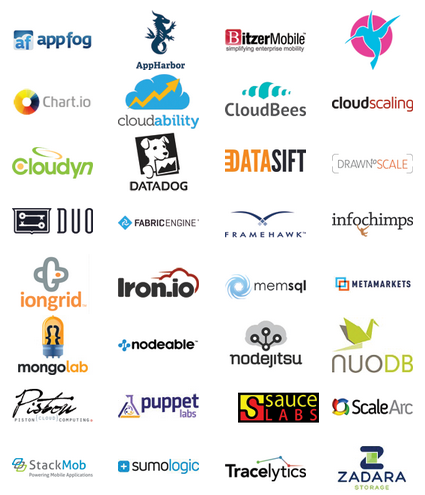 You want to know “what is hot” and “what is not” in cloud computing then you should look at where the startups put their entrepreneurial energy and Under the Radar conference is a good place to find some of the promising startups. This is twice a year event where around 30 startups get six minutes on stage to try to impress a group of skeptical venture capitalists looking for companies with good ideas and at least the potential for good execution. However, if you want to know how the cloud computing scenario has changed in last two years then you should compare the profile of the startups with the companies that presented 2 years back. Yes, tooling for cloud monitoring and management still had 7 entries but you can see that it about half of what it was 2 years back. Here is a full list of 32 companies that participated in the Under the Radar event on April 25th-26th, 2012. ← Why does Enterprise prefer iPhone over Android?